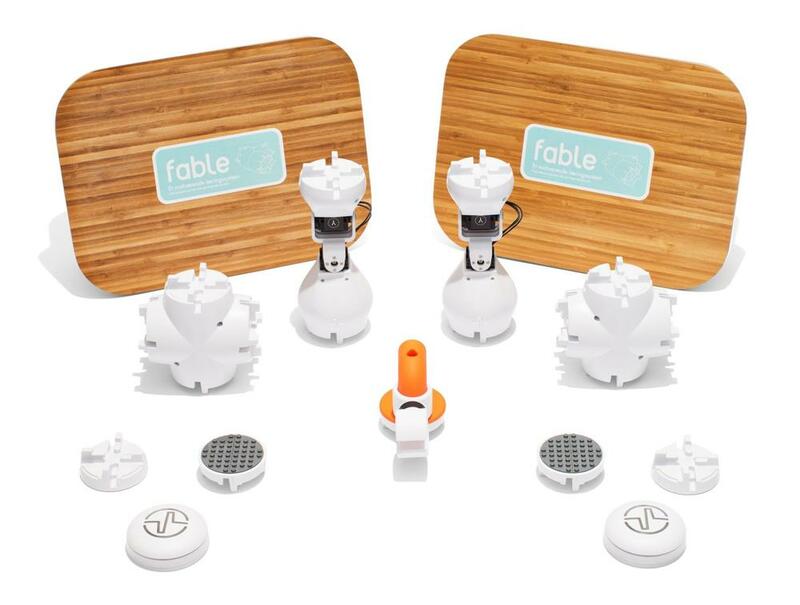 Try the Fable robot for free for 30 days! An easy to work with, practical and fun educational resource. Fable teaches programming, innovation, problem solving, creativity and much more – adaptable lessons from 3rd grade to University. All schools and educational institutions can trial a Fable Standard Set FREE with no obligation, for 30 days. No cost, no commitment. 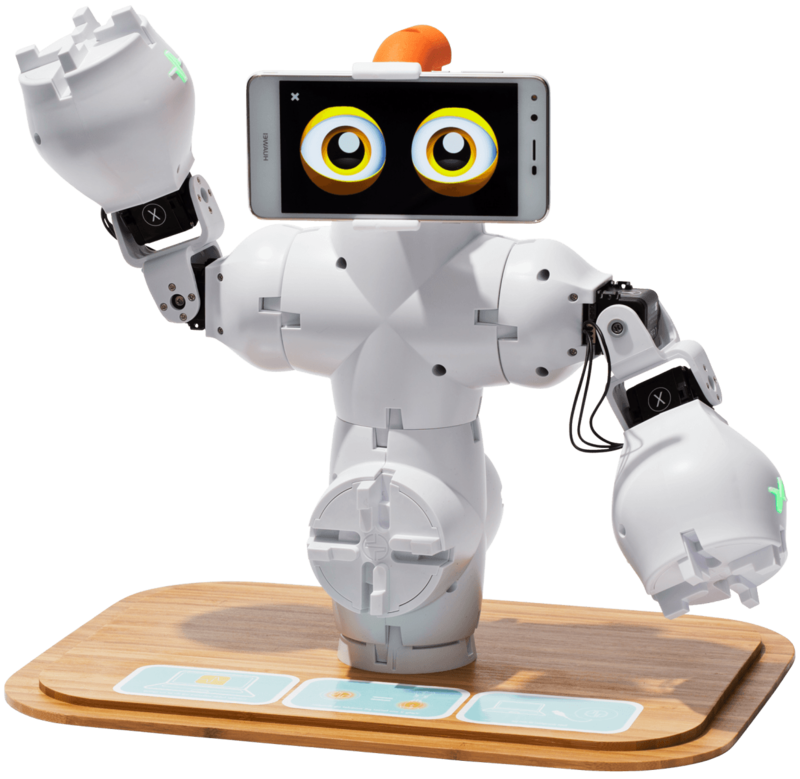 It takes only a few minutes for students to assemble their first Fable robot – meaning they can quickly get started with a productive learning process. I would like to trial a Fable set for 30 days!